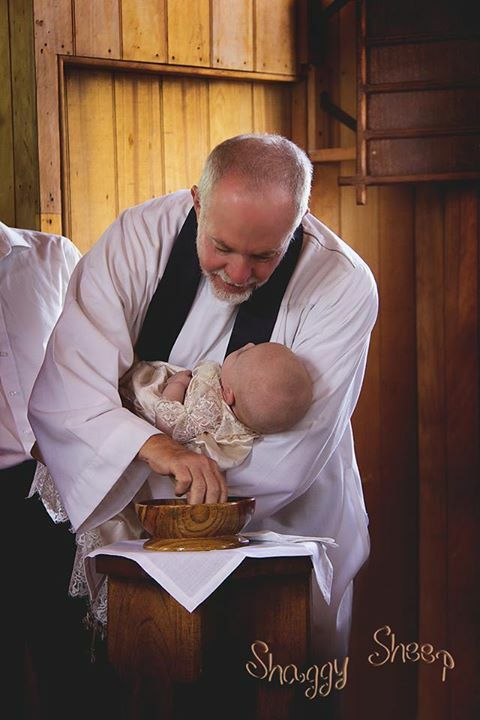 Baptism The baptism of Ruby Rose AhLoy took place at St Luke's Anglican Freestone Church, December 2014. Baptism is one of the central sacraments of the Church. Through it, we believe that the baptised person is established in a new relationship with God, and becomes a member of the Christian church. We welcome you and your child. 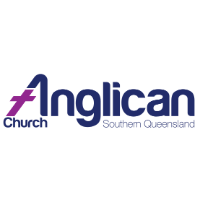 The Anglican Parish of Warwick welcomes every child. We do this with a service of Thanksgiving for the Birth of a Child. We are also pleased to welcome children into the ongoing life of the Church through Baptism. Baptism normally occurs within the Sunday service unless family circumstances dictate the necessity for alternative arrangements. Currently at St. Marks baptism occurs on the third Sunday of the month. Please check with the clergy regarding times. There are normally three Godparents – two female and one male for a girl and two male and one female for a boy, however this is not essential. We would encourage you to be involved in the life of the church as much as you are able and look forward to sharing your child's faith journey with you. What preparation needs to be done? A person is prepared for baptism through prayer and instruction. In the month prior to the baptism the candidate is anointed with the oil of catechumens at Sunday worship as a means of signifying the commencement of that preparation period. At that time the candidate is "set aside" and then upheld in prayer by the faith community. One of the clergy team will then instruct the candidate or their parents regarding the theology of baptism and its role in the life of the Christian community. We warmly welcome any unbaptised person who wishes to declare their faith in Christ through Baptism. Baptism normally happens at of one of our worship services, and follows a short period of preparation. Baptisms are to be held on the Third Sunday of the Month.